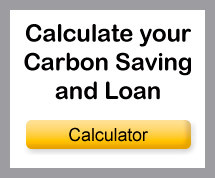 Many small and medium size enterprises (SMEs) qualify for Carbon Trust interest free loans to purchase equipment which reduces their carbon emissions. 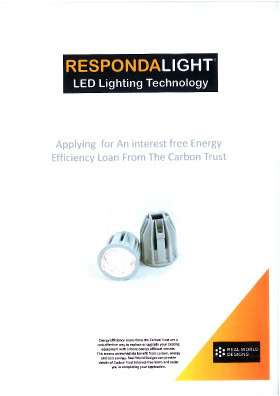 This removes the upfront cost of purchasing a RESPONDALIGHT system and the energy savings can be used to repay the loan. Business with turnovers less than £40m, Assets of £35m and less than 250 employees can apply. Ask Our sales team to assist you with your application.